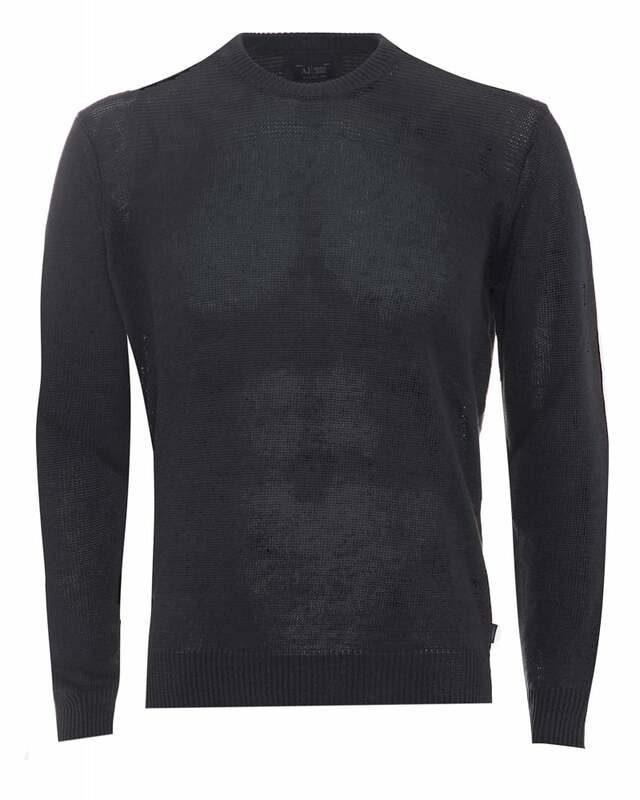 This jumper from Armani comes in a linen and cotton blend with a slim fit, which means that it is as smart and sophisticated as it is comfortable, making it a truly versatile piece. Smart additions can be found throughout, such as the cuffed wrists and signature side seam logo. Wear on top of t-shirts or layered with jackets to complete the look.